Have you ever heard the phrase ‘half the battle is showing up’? You’ve surely heard it when you first started working out, when just getting to the gym some days requires most of your self determination. Well, now that you’ve got a gym routine going (and showing up is down to just a quarter of the battle), it’s time to focus on getting the most out of what you’re doing while you’re there. A good workout routine requires constant maintenance and requires you to put in effort both at the gym and at home. Pick a cardio, any cardio. While your exercise goals determine how much cardio you should be doing, it’s important to do at least some cardio training. 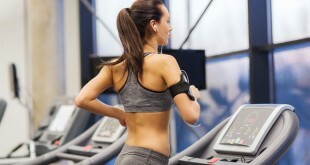 Cardio is crucial for weight loss and weight management, but it’s also necessary for heart health. Whether it’s running, swimming, using exercise bikes, hiking, kickboxing or any of the many other forms of cardio training, it’s important to find at least one you enjoy. 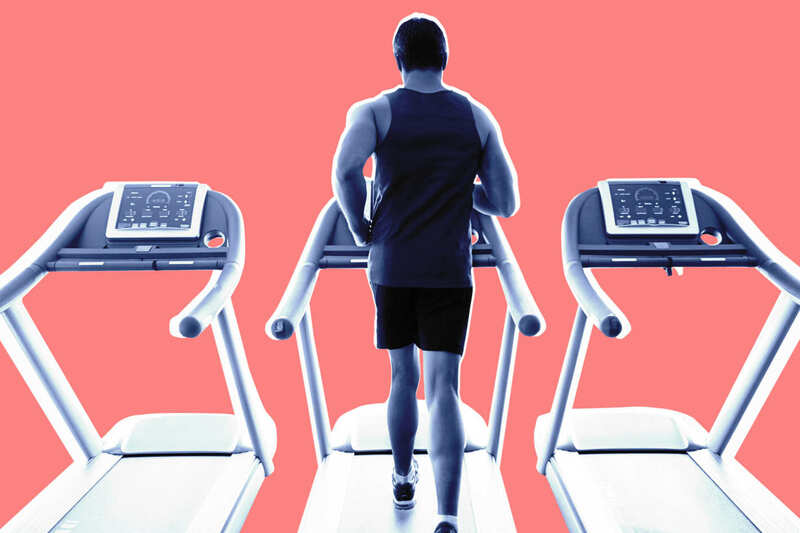 The best way to go about it is to rotate between a couple of different cardio options so that your body won’t get too used to doing one thing or using one set of muscles. A successful workout starts with proper preparation. The way you rest your body, feed your body and prepare your body will directly affect your workout. Start by regularly getting a good night’s sleep. Sleep is how your body rests and recovers to get you ready for your next workout. If you’re working out to lose weight, you need to stay well rested to avoid overeating. Sleep is also important for muscle growth. Any way you look at it, getting a good night’s sleep is key to your work out. Eating the right foods before and after you exercise gives your body the fuel it needs to push through your workout and then recover afterwards. Complex carbs and fruit before your workout ensure you keep your energy up. Protein in the form of lean meats or fish and veggies will fill you up without bloating post-workout. Protein helps build muscle and gives you strength. Many people make the mistake of trying to eat less when they really should be eating enough of the right types of food. Before your workout, you should stretch to improve your flexibility. It is recommended that you combine dynamic stretches with exercise specific stretches that will benefit the specific muscles you’ll be using. Complete your workout by again stretching out the muscles you just used. Use proper form and posture throughout your entire workout. Proper form ensures that each stretch or exercise is working the right muscles in the right way, and, more importantly, it ensures you won’t get injured. Exercising is a good habit to get into, but not practicing proper form can lead to lifelong bad habits when it comes to your posture. When you first start exercising, you might want to try getting a couple personal training sessions so that a trained coach can show you the proper form to use for each exercise, especially when it comes to strength training and weightlifting. You know how when you first start a new type of exercise you can tell it’s working because you’re muscles are sore the next day, but then your muscles get used to it and you can feel it less and less every time? Your muscles grow as you exercise; it’s kind of the whole point of working out. So, if you want to keep your exercise routine effect, it’s best to switch up the activities you’re doing. If you do strength training, try a different exercise, working a different muscle or working the same muscle in a different way. If you do cardio, trade kickboxing for swimming every few weeks. Having a routine is only half the battle when it comes to your workout. Getting a good night’s sleep, eating right and regularly showing up to the gym are all important routines to establish. But, at the same time, mixing up the routine to keep your body working hard is also a key part of the battle to stay fit.